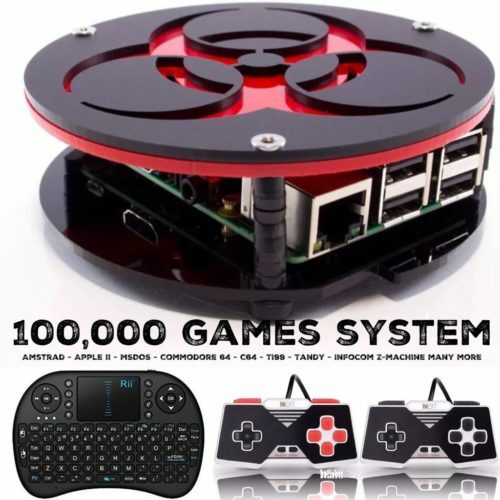 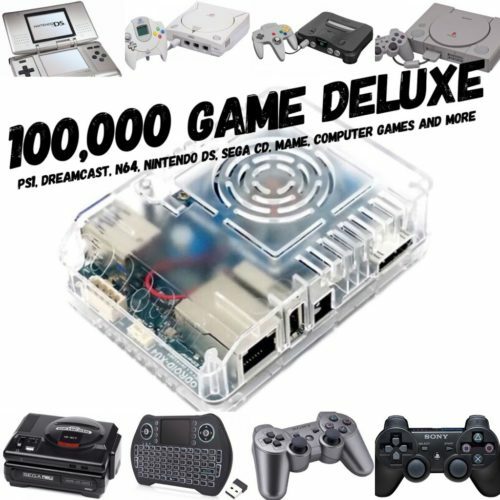 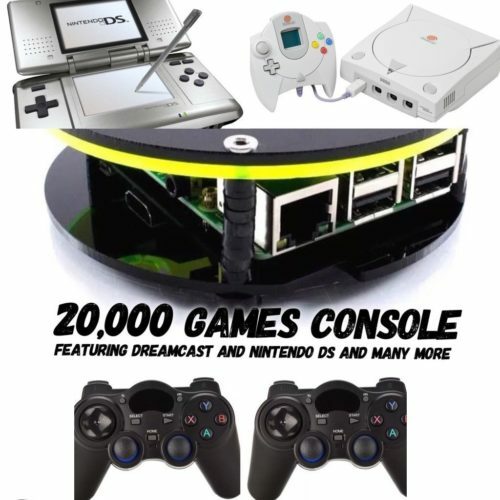 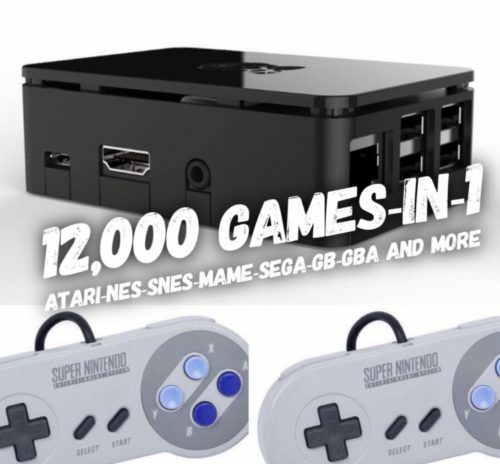 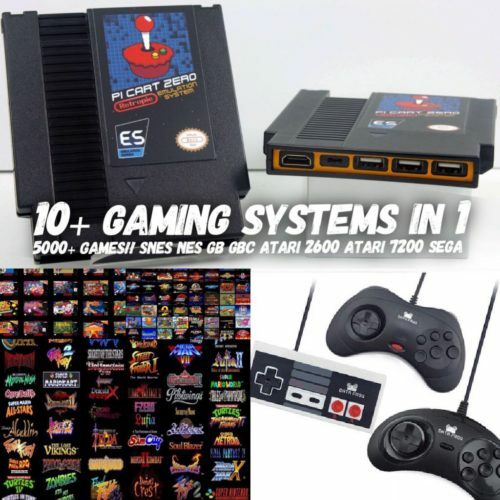 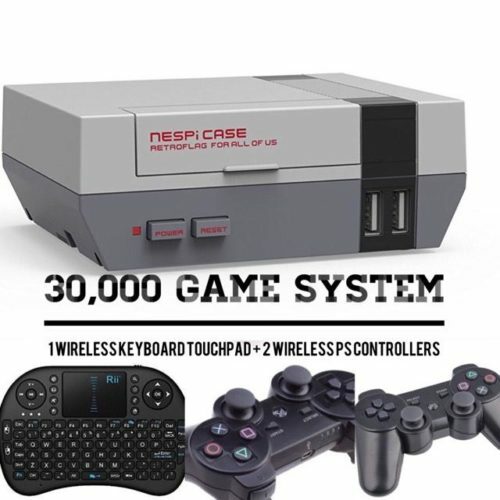 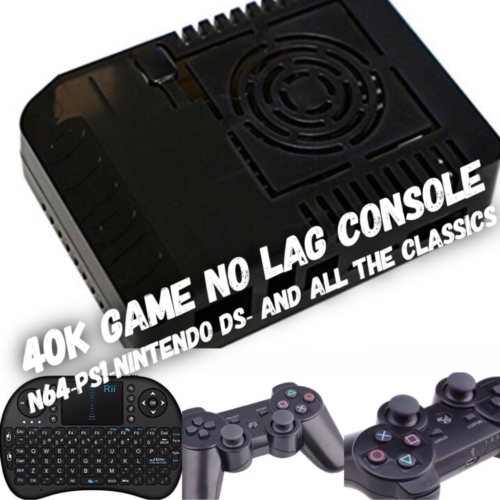 #1 100K Deluxe No Lag Console – 100,000 Games! 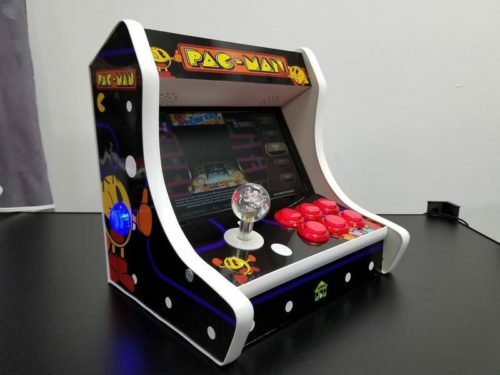 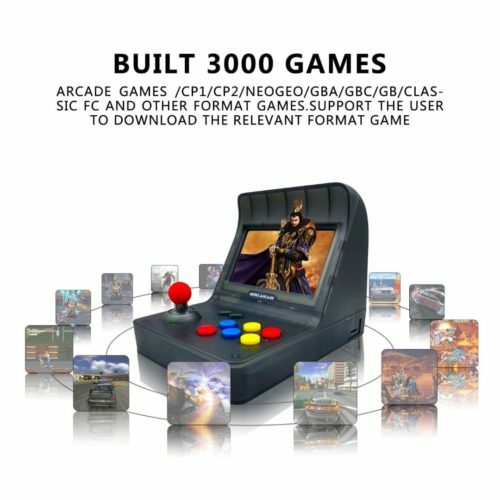 10,000 Game, Single Player, Bartop Arcade! 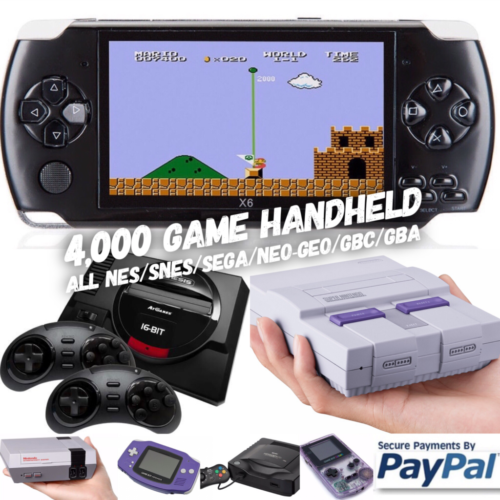 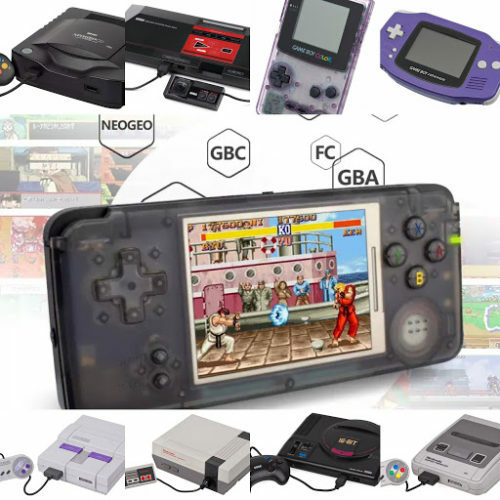 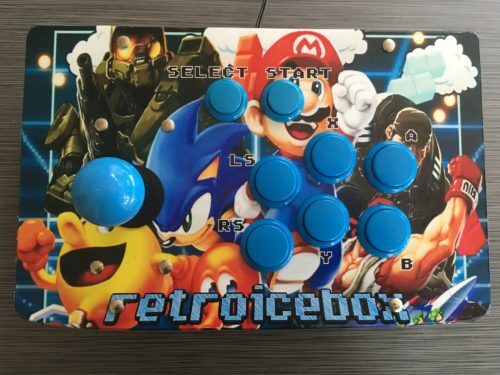 An AMAZING Retro Gaming Experience!